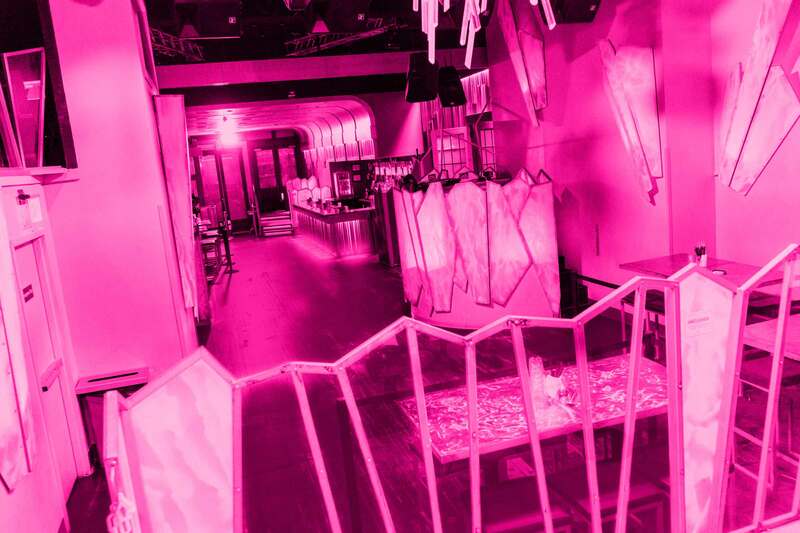 our exclusive vip suites allow you and your friends to experience premium bottle service and comfortable seating for groups of up to 25 people. just choose your suite, fill out and submit our online form, and watch your inbox for an email from our management team to confirm your suite reservation. An elevated extension of the Lower Deck suite with lounge style seating. 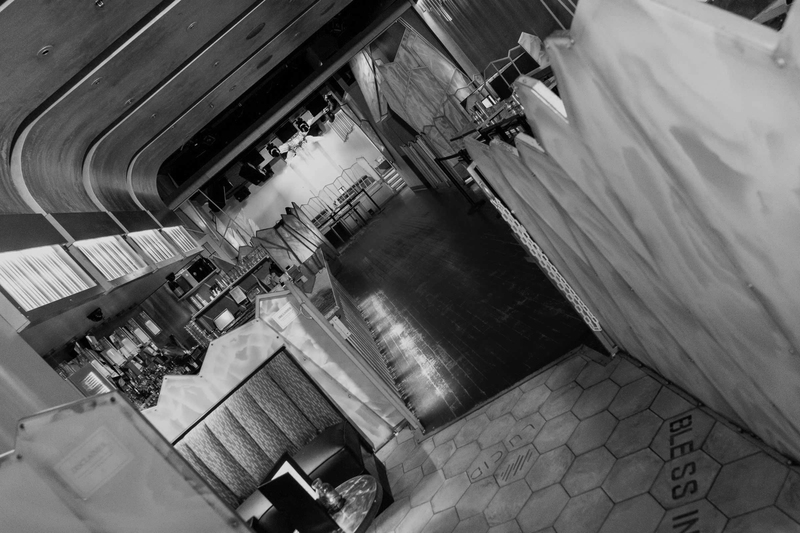 Purchase both Upper and Lower Deck to increase the size of your VIP reservation. An extension of the Upper Deck suite with lounge style seating. Purchase both Lower and Upper Deck to increase the size of your VIP reservation. 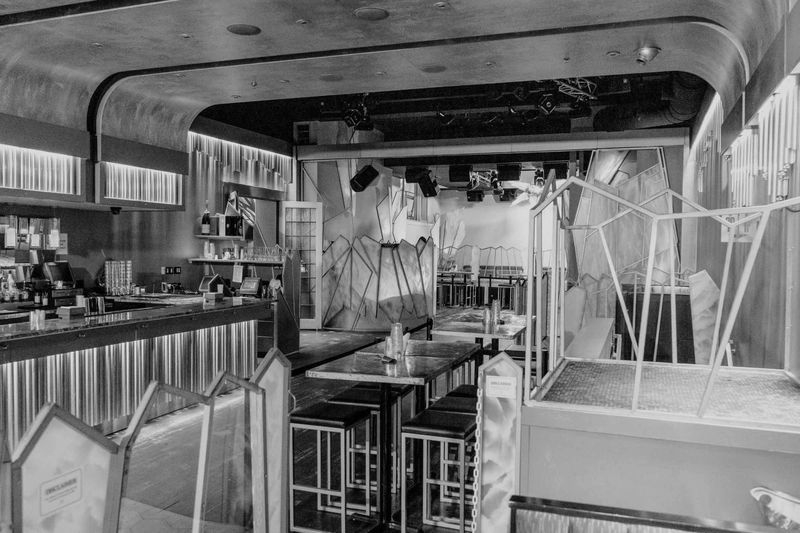 An extension of the Right Stage– This private area is elevated above the main dance floor with lounge style seating accessible via guarded stairwell. Purchase both Left and Right Stage to increase the size of your VIP reservation. 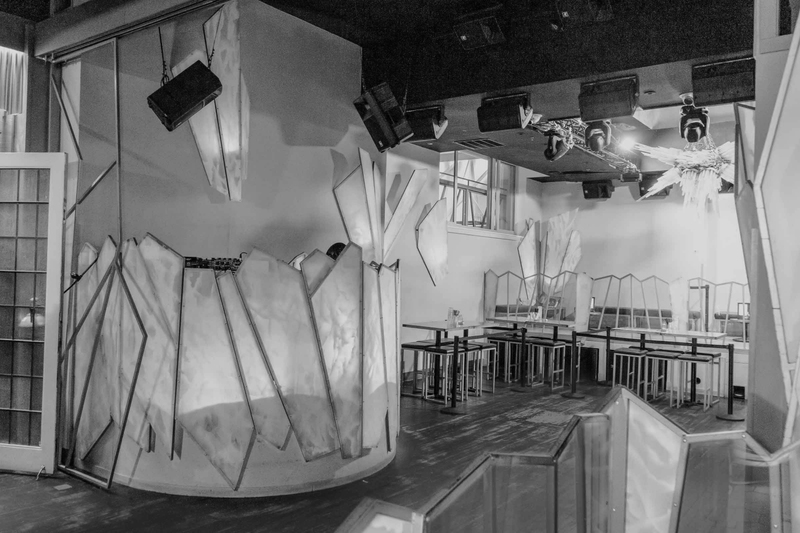 An extension of the Left Stage– This private area is elevated above the main dance floor with lounge style seating accessible via guarded stairwell. Purchase both Right and Left Stage to increase the size of your VIP reservation. The Energy suite sits outside of Energy 106.9 radio's live broadcast sound booth and can seat up to 10 people. The Hub suite has perfect views of the DJ booth, dance floor, and bar if you want to be in the middle of all the action. Can seat up to 15 people. 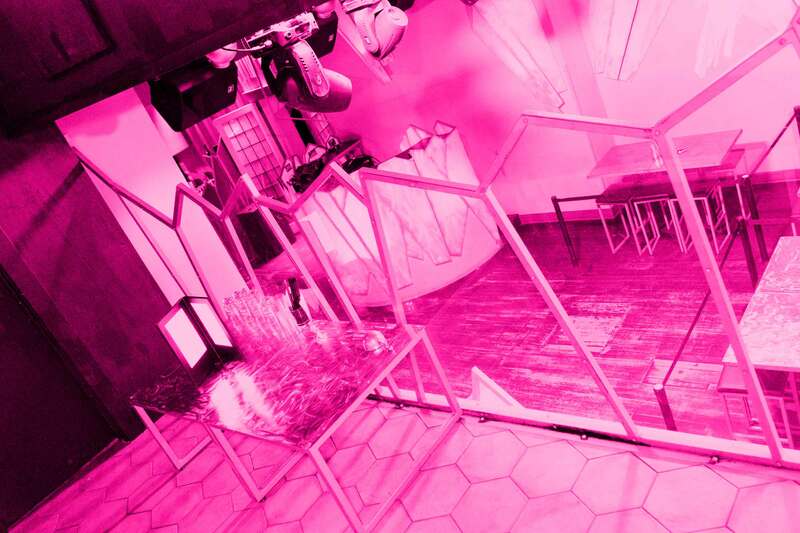 The Loft suite overlooks lucid's dance floor and can seat up to 10 people. Our Speciality Cocktail Lounge is: First Come, First Served seating. A minimum purchase of two drinks is required to be seated. Enjoy an elevated view spanning across our Specialty Cocktail Lounge with unparalleled views of our unique laser light show. Athletes and celebrities alike prefer this elevated space as it ensures a bit of privacy and boasts a personal security guard near your private staircase entry.